*Includes all standard equipment, required fluids and full tank of fuel—ready to ride. 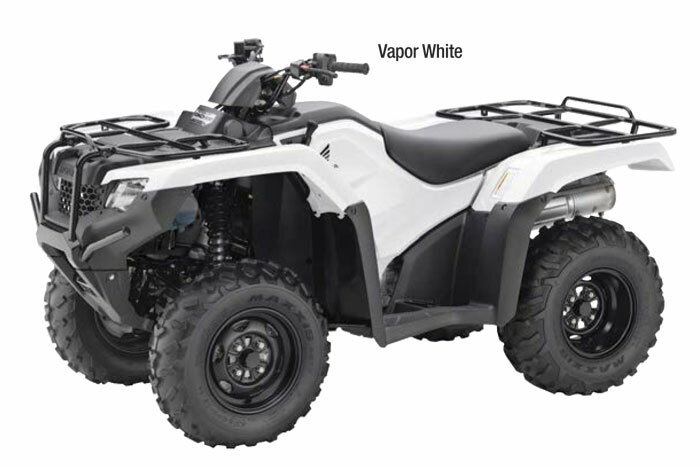 Meets current EPA and CARB off-road emissions standards. Riding this FourTrax® Rancher® is more fun than ever with Honda’s automatic Dual Clutch Transmission (DCT). DCT allows operation in fully automatic mode or the ability to choose your own gears. 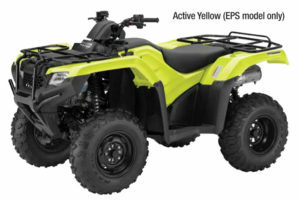 Combine that with Electric Power Steering (EPS) to really make the Rancher automatic DCT a standout choice. 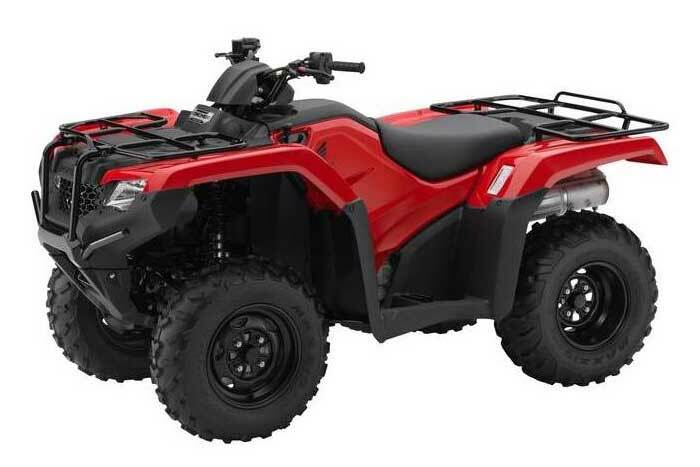 Riders looking for advanced features and an enclosed axle swingarm will appreciate Honda’s automatic Dual Clutch Transmission and Electric Power Steering offered in this 4x4 Rancher.